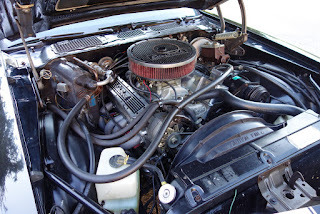 Powerful Professionally Built 383 Stroker Motor currently installed. 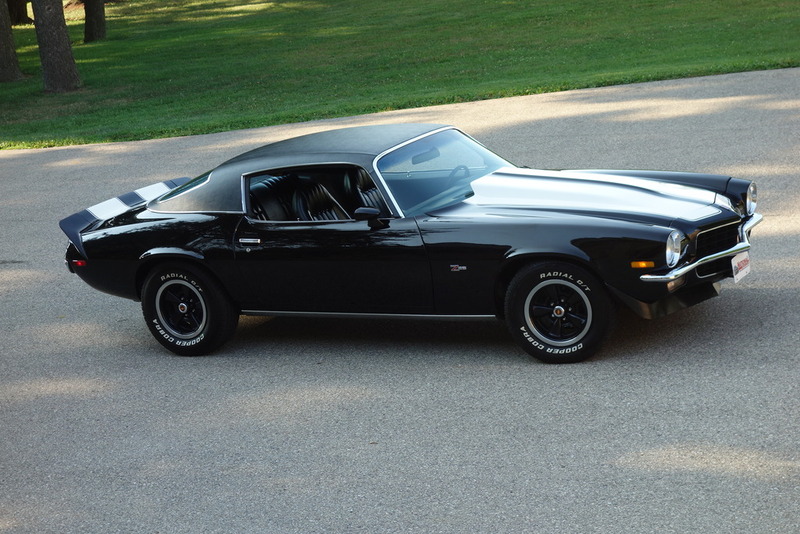 Factory Original Matching #s V8 Included with the sale. 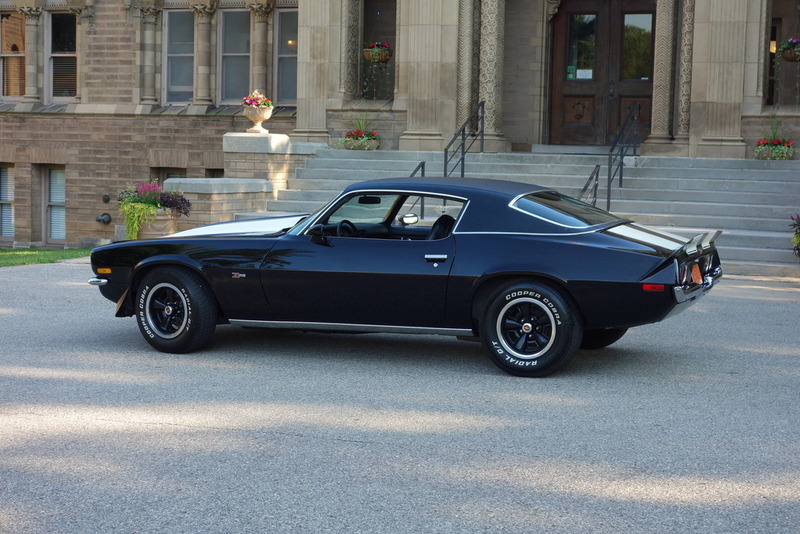 AFR Aluminum Heads, Scorpion Roller Rockers, Isky Cam Mallory Distributor and MSD Ignition Make this a FIRE BREATHING BEAST! 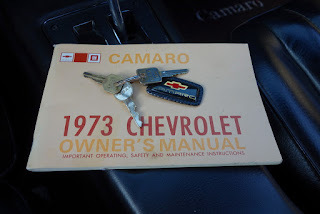 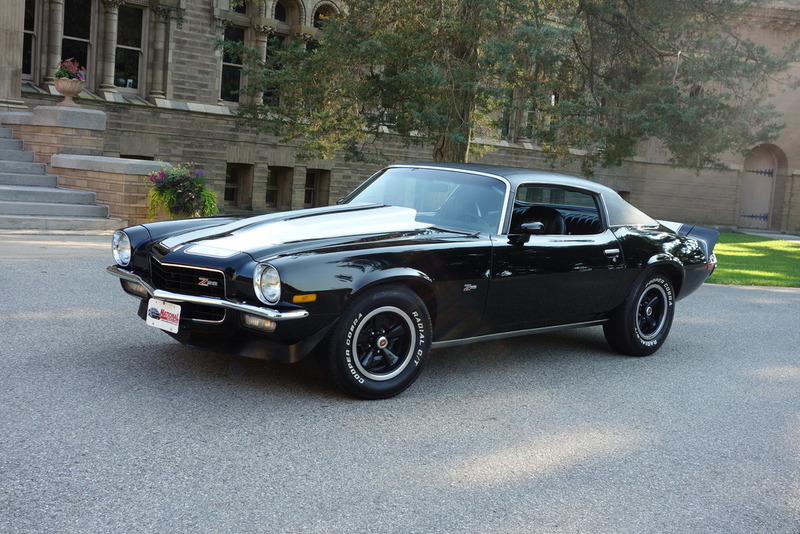 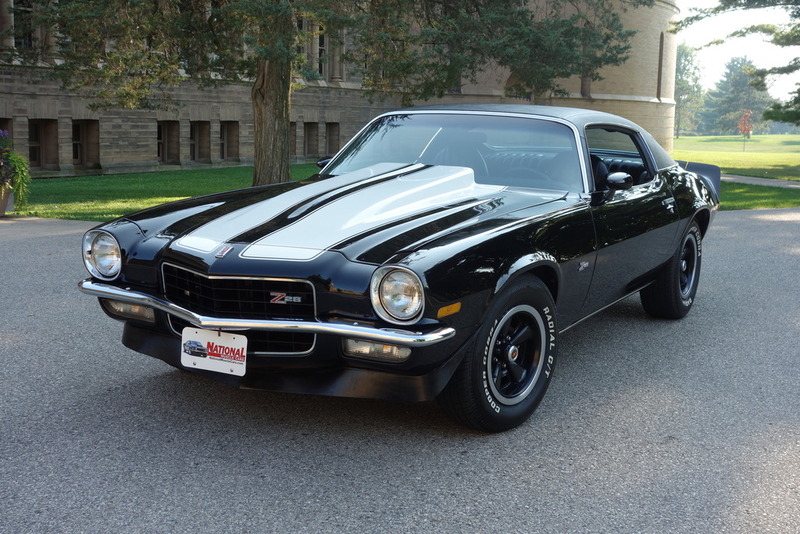 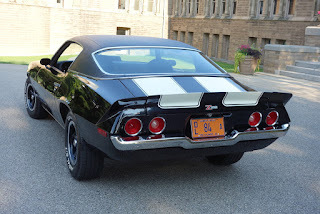 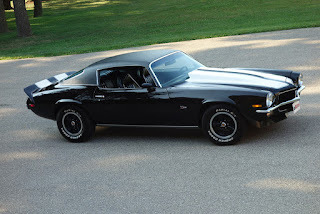 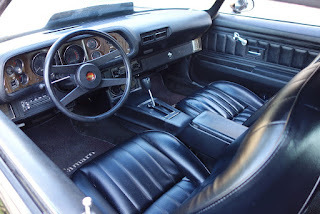 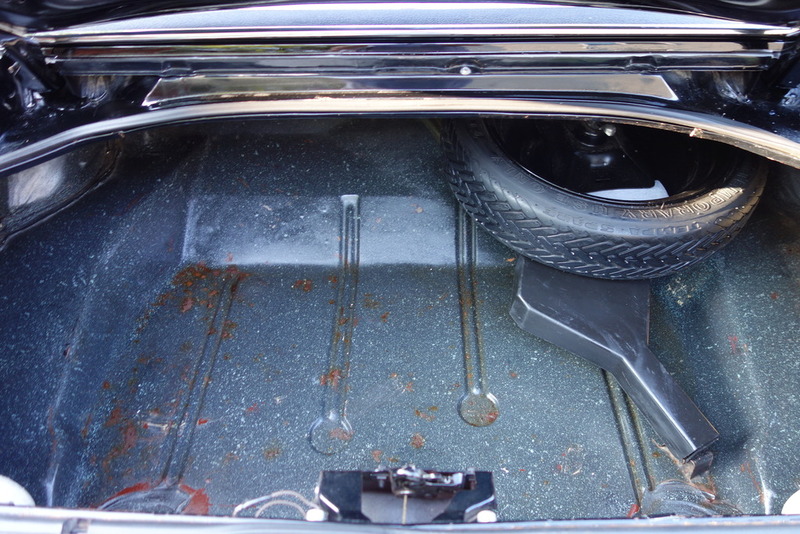 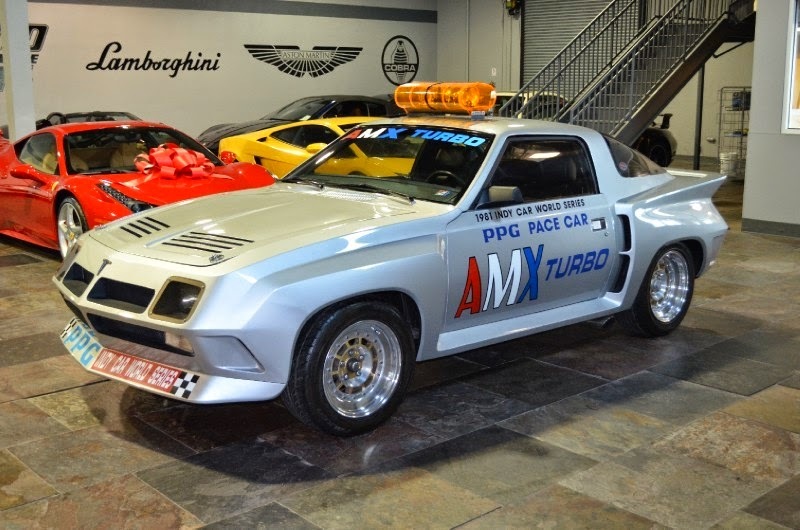 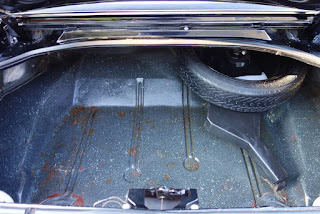 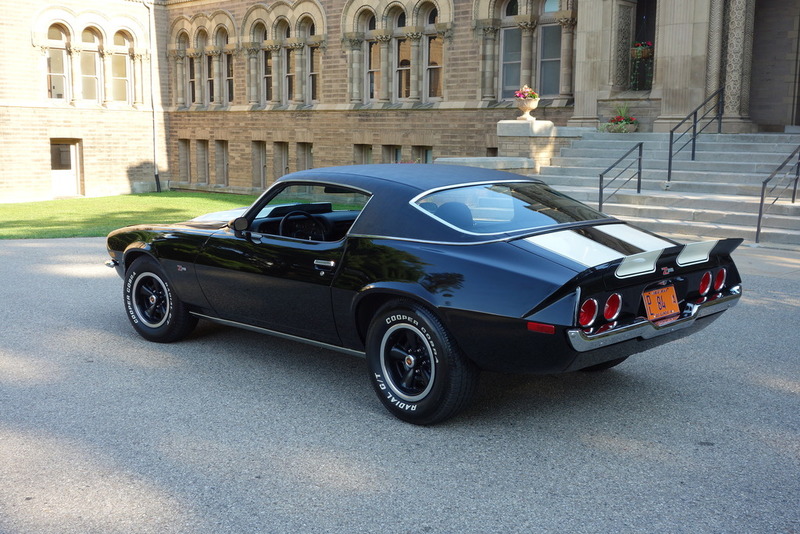 1973 Was the first year you could order Air Conditioning on the Z28 model and this is a FACTORY A/C Car.. 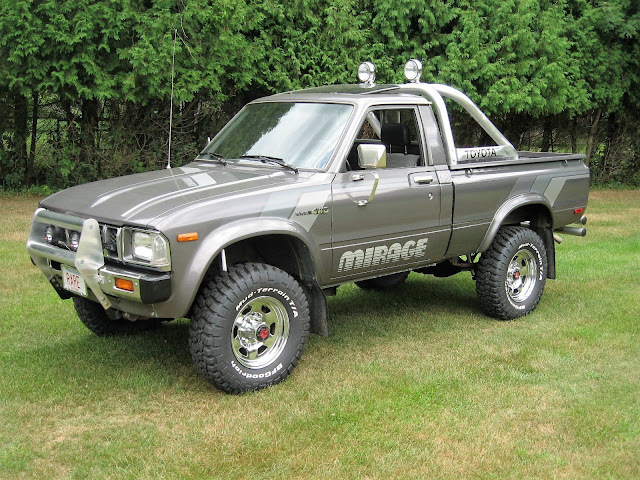 VERY RARE INDEED! 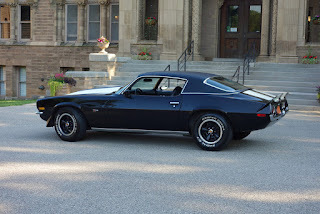 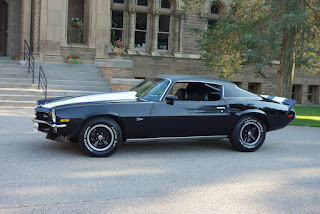 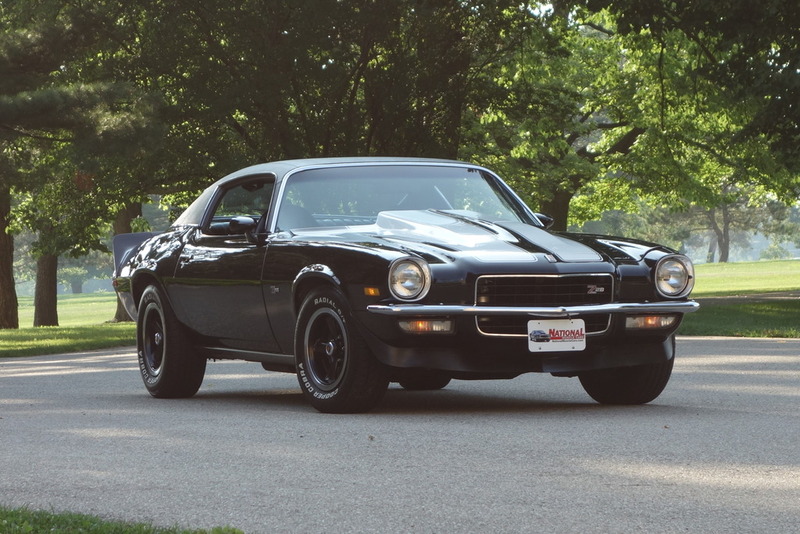 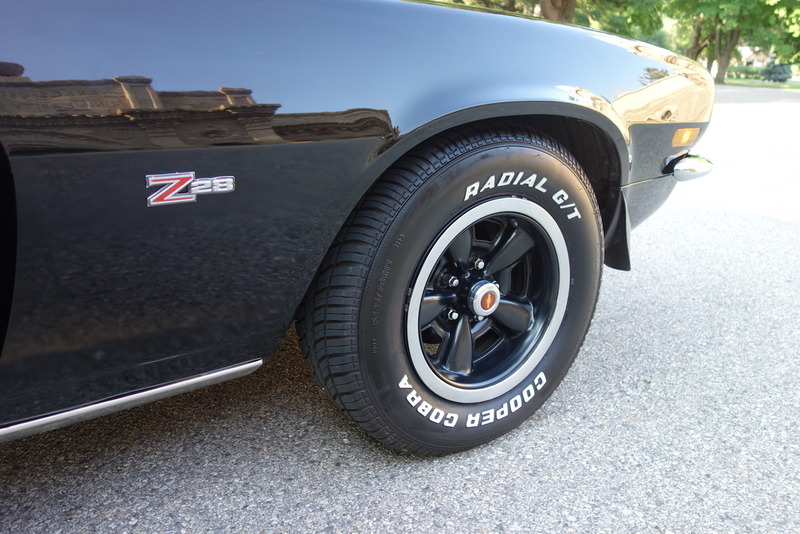 Reliable, Great Running Excellent Looking Factory Z28. 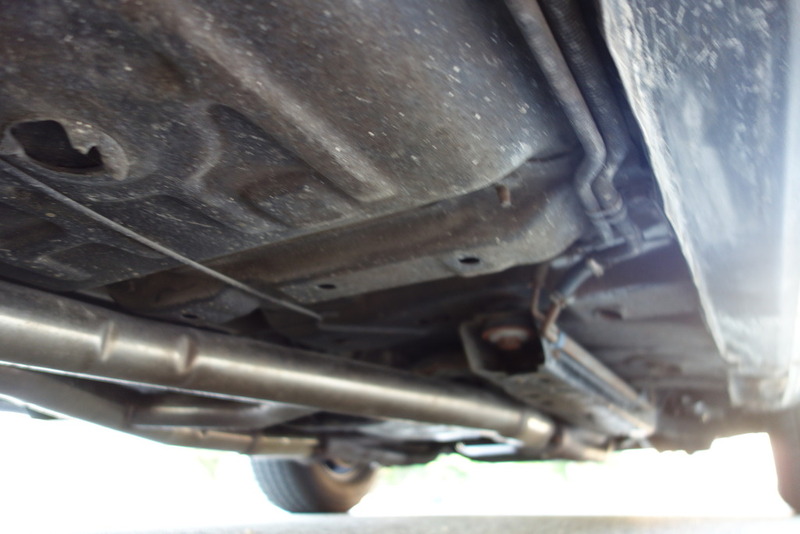 Starts with the slight turn of the key and ready to drive. 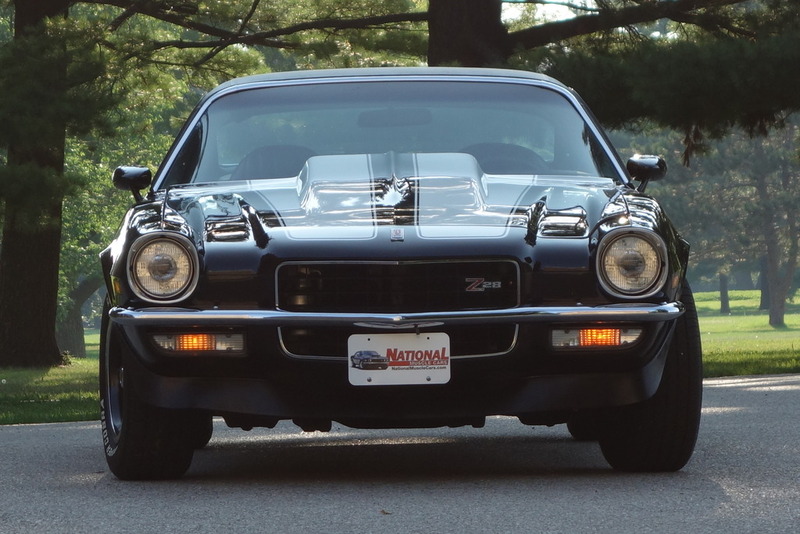 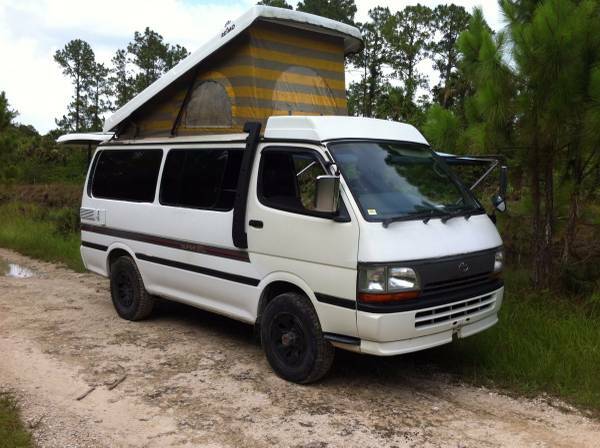 PRICED TO SELL at National Muscle Cars, LLC.